When you volunteer at Bentonville Public Library, you give an extraordinary gift to our shared community. Volunteer opportunities for all ages. Children 8-12 years old with an accompanying parent/guardian, volunteering together. 13-18 years old and able to volunteer on a regular schedule. Over 18 years of age and able to physically move books from cart to shelf. Organizations or Groups who want to make an impact in their community. These volunteer opportunities are positions that require a specialized skill set. Often, these positions require a long-term, regular commitment to fulfill a programming need. If you have a unique talent or experience, please share it with Bentonville Library. 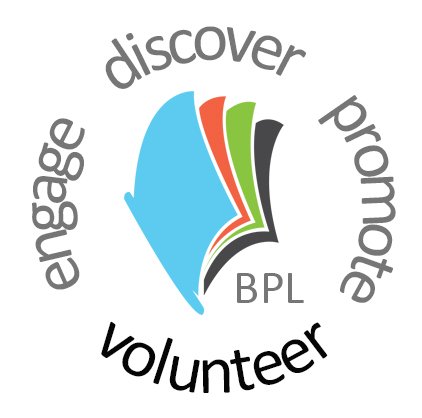 When you volunteer at Bentonville Public Library, you give an extraordinary gift to our shared community. Please note, Bentonville Public Library does not accept court ordered community service applicants.